Duvel is the flagship of the brewery, the result of decades of brewing with passion and an eye for quality. 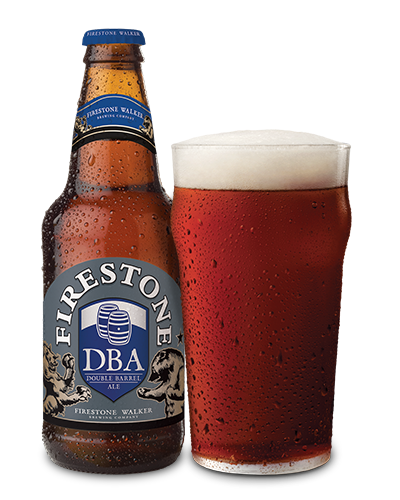 This exceptional specialty beer has a subtle bitterness, a refined aroma and a pronounced taste of hops. The unique brewing process, which lasts 90 days, guarantees a pure style, a delicate effervescence and a distinctive flavour. Duvel takes on a typical bitterness thanks to the use of various aromatic hop varieties from Slovenia and the Czech Republic. These exclusive hops are renowned for their high quality. Victor Moortgat brought the original yeast strain from Scotland himself in the 1920s. We still use this yeast today. 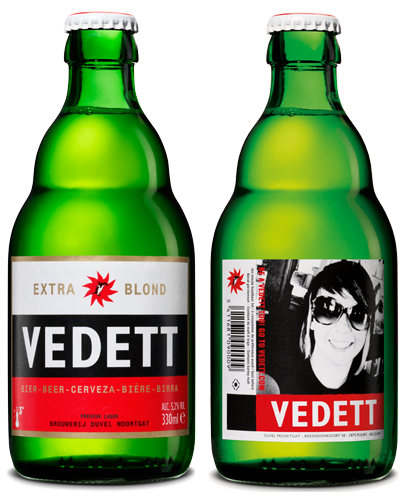 You can be a Vedett yourself, right? Our master brewers also use their experience, their craftsmanship and delicious ingredients to brew our daredevil Vedett at the Duvel-Moortgat brewery in Puurs. There’s no better guarantee of a top premium Pilsner, with its own (eccentric) character and full-bodied taste. 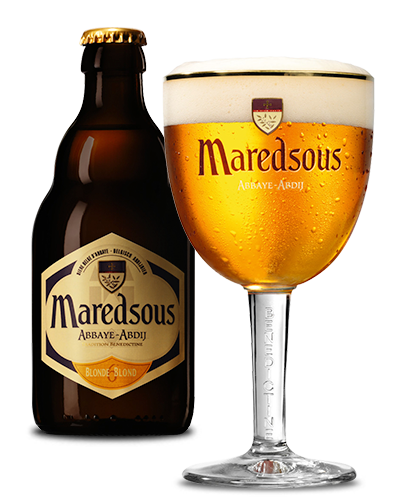 The Maredsous abbey beers are still brewed following the original recipe of the Benedictine monks. The abbey is located in the Belgian Ardennes, south of the city of Namur, near the picturesque village of Denée. Thirty-three monks live, pray and work in Maredsous Abbey, following the Rule of Saint Benedict. This tradition dates back to the 6th century. 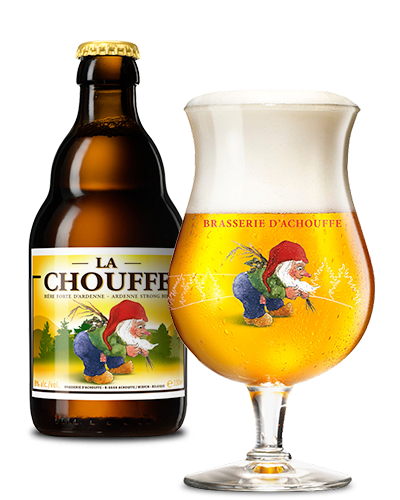 The Achouffe brewery, set in the green heart of the Belgian Ardennes, brews quality specialty beers. The story began at the end of the 1970s when two brothers-in-law, Pierre Gobron and Chris Bauweraerts, decided to make their own beer, in their own brewery. Using the little money they had at the time, they began what fans call the ‘Chouffe story’. The first brew was ready on 27 August 1982: 49 litres. What started for the founders as a hobby expanded so quickly that the brothers-in-law, first one and then the other, decided to devote themselves entirely to the brewery. The dwarves of Achouffe soon wanted to explore new horizons, too. Their Dutch cousins were the first to welcome them with open arms. Achouffe beers are now available in over 40 countries throughout the world. Life in the brewery? Yes! 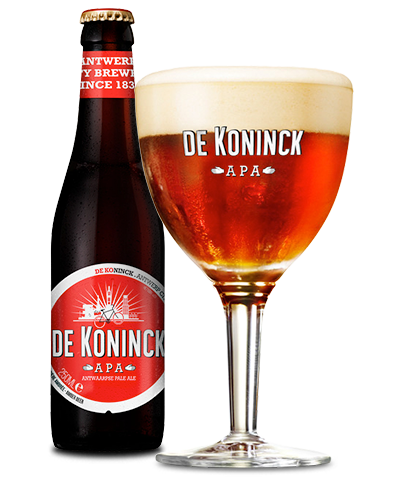 Our city brewery has been making De Koninck beers since 1833. And now we are eagerly embarking upon new adventures. The result? A particularly sparkling affair. Now we are taking another approach too, by experimenting to the full with surprising beers. What is more, we are delighted to welcome you to our newly revamped site. Our interactive brewery tour immerses you entirely in our world. Thirsty? The city brewery has hosted delightful events on more than one occasion. And we are receiving even more visitors, with pure trendsetters making the city brewery their home base. A visit to the Liefmans brewery takes you into a different world. Here you can taste the various Liefmans beers to the full and at the same time breathe in this unique Belgian beer heritage. The microflora that makes Liefmans such a unique beer can be found only in Oudenaarde. In bygone days, there were 20 breweries in the town. Oudenaarde has been the perfect place for fruity beer for centuries. 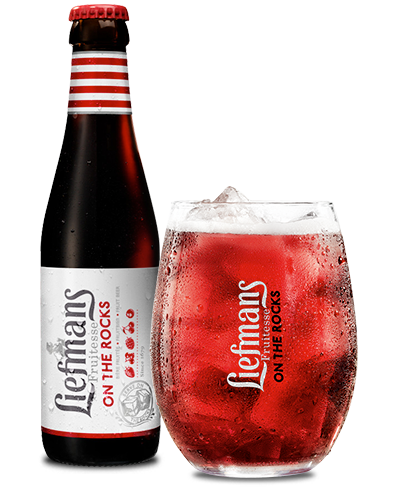 Nowhere else in the world can you find the ‘right air’ to make exquisite Liefmans. The old brewery has now been largely revamped, so in a contemporary, creative environment you can discover what an intensive process brewing actually is. In fine weather, you can sample the latest fruit beer to your heart’s content on the terraces along the banks of the River Scheldt. What are you waiting for? Brewery Ommegang Ltd., with its specialty beers produced in authentic Belgian style. and Three Philosophers, are high-fermentation beers that undergo refermentation in the bottle, a process that was refined in close collaboration with Duvel Moortgat. Abbey Ale, a beer in pure abbey style, has a deep brown colour and is famous for its complex, fruity aromas with layered sweetness (honey, caramel and toffee), enhanced by a hint of liquorice and chocolate. The hoppy Hennepin, in the best tradition of the Belgian saison beers, is delicately effervescent and produces a soft sensation in the mouth. Rare Vos is floury and fruity, with a creamy head. Caramel malt with dry fruity and spicy elements produces the refined flavour and balance and the smooth aftertaste. In Three Philosophers, the spirit of Belgian black cherries blends with the rich tradition of high-fermentation beers. Ommegang uses Belgian malt and the same hops (Saaz and Styrian). Founded in 1989, Boulevard Brewing Company in Kansas City has grown to become the largest specialty brewer in the Midwest. The mission is simple: to produce fresh, flavourful beers using the finest traditional ingredients and the best of both old and new brewing techniques. 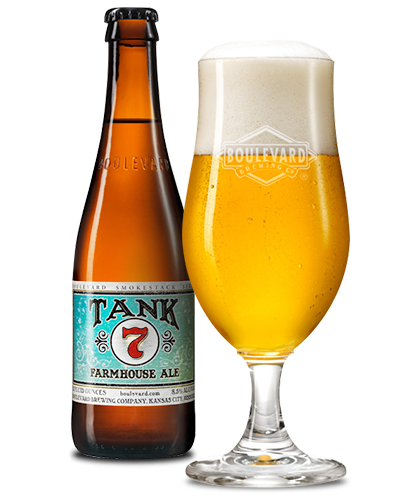 Boulevard beers, known for their full flavour, distinctive character, and unsurpassed quality, are currently sold throughout the Midwest and in select markets from coast-to-coast. The GABF® Gold Medal-winning Unfiltered Wheat Beer remains our most popular offering. An easy-drinking American-style wheat beer, Boulevard Unfiltered Wheat is the best-selling craft beer in the Midwest. 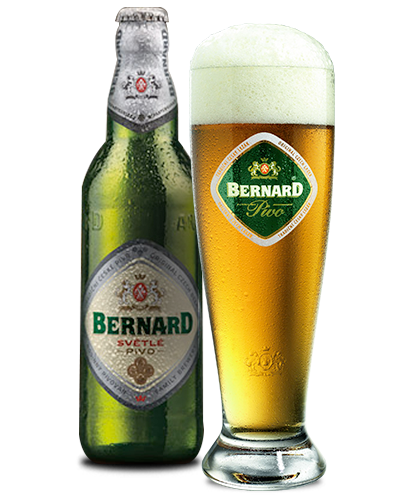 Our Czech partner, Brewery Bernard, is a major niche player in premium Pilsner beers. What is more, the Czech Republic is an interesting market on which to further the process of international expansion. 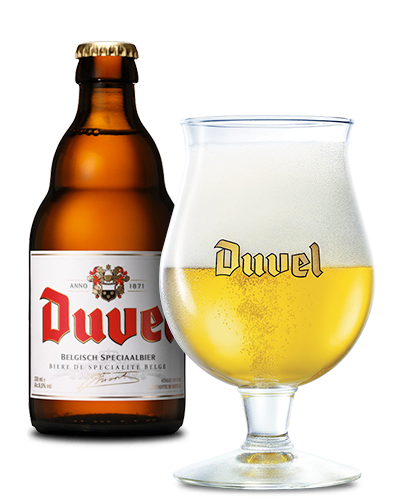 Duvel Moortgat is convinced that mature beer markets offer a great deal of growth potential for specialty beers. In addition, the country is a suitable operating base for Central Europe. Thanks to the exchange of know-how and experience in the fields of production and marketing, Bernard is positioning itself ever more clearly as a brewer of premium beers. Bernard beers are now available in most national supermarket chain stores and a number of leading hotel and catering outlets. For more than thirty years now the Dutch partner Brouwerij ‘t IJ has been recognized for its characteristic Amsterdam specialty beer. That's quite unique in a city that was dominated by lager brewers for so long. It all started in a former bath house, right underneath Holland's largest wooden windmill. That is where experiments based on Belgian beers were carried out back in the early days. Simply using Amsterdam's tap water. For many years now this has been giving a particularly great flavor. Brouwerij ’t IJ has grown from a small-scale initiative producing a double and triple in line with Belgian tradition, into a modern brewery with a wide array of flavors. Meanwhile its beers are known far beyond the city of Amsterdam. Over the years general favorites have remained its fruity triple, Zatte, its refreshing wheat beer, IJwit, and the floral I.P.A. Whether you try these or other beers from ’t IJ you will always be able to taste a touch of Amsterdam's quirkiness. The italian art of brewing. 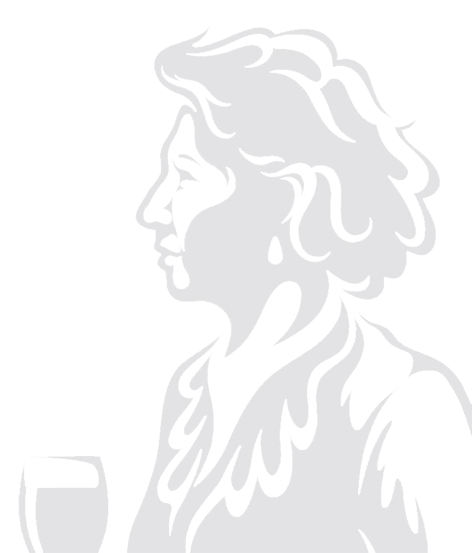 Our Italian partner Birrificio del Ducato is a craft brewery located in Soragna, near Parma. The brewery was founded by two associates, brewer Giovanni Campari and Manuel Piccoli, in 2007. In the past few years, the brewery received almost 100 national and international awards: 40 times gold, 28 times silver and 24 times bronze. 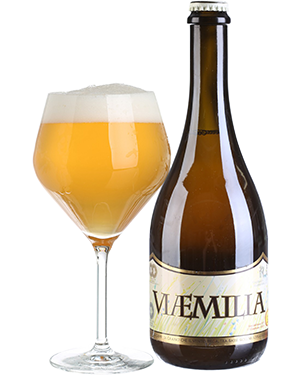 She was named ‘Italian brewery of the year’ in 2010 and 2011. Del Ducato brews a large variety of different beers. The main beer is Via Emilia: a Keller pils. Onze Italiaanse partner Birrificio del Ducato is een artisanale brouwerij gevestigd te Soragna, in de buurt van Parma. De brouwerij is in 2007 opgestart door twee vennoten, Giovanni Campari – de brouwer van het duo– en Manuel Piccoli, en kreeg in de voorbije jaren meermaals belangrijke awards. Ze werd onder meer bekroond in 2010 en 2011 als «Italiaanse brouwerij van het jaar ». Birrificio del Ducato brouwt een grote variëteit aan bieren. 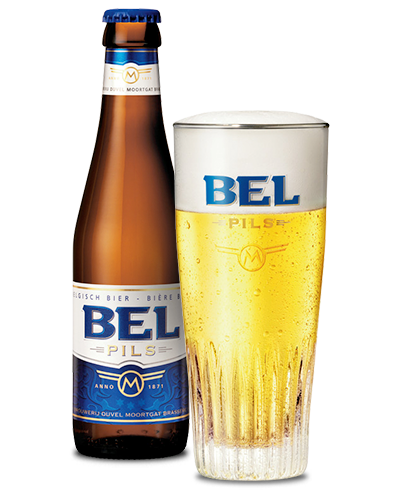 Het meest bekende bier is Via Emilia: een Keller-pils. Duvel Moortgat nam onlangs een minderheidsparticipatie van 35% in Birrificio del Ducato waar in 2016 ca. 5000 hectoliter gebrouwen werd.